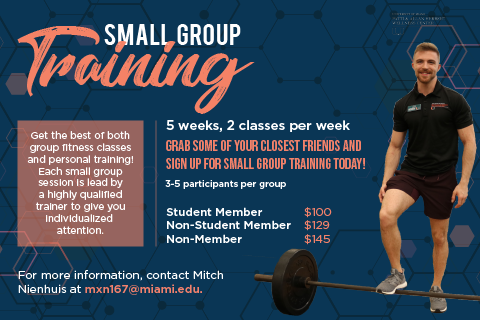 Learn how to reserve your spot in our group exercise classes by following this step-by-step guide! Need help creating your account in Fusion? Follow our easy step-by-step guide. 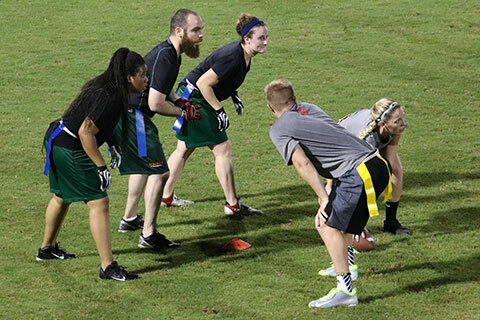 Join the largest student employee team on campus! 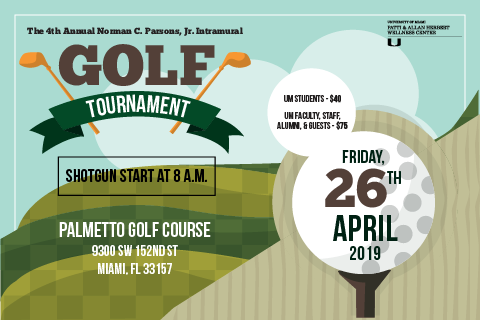 Membership is open to UM students, faculty, staff, alumni and donors. 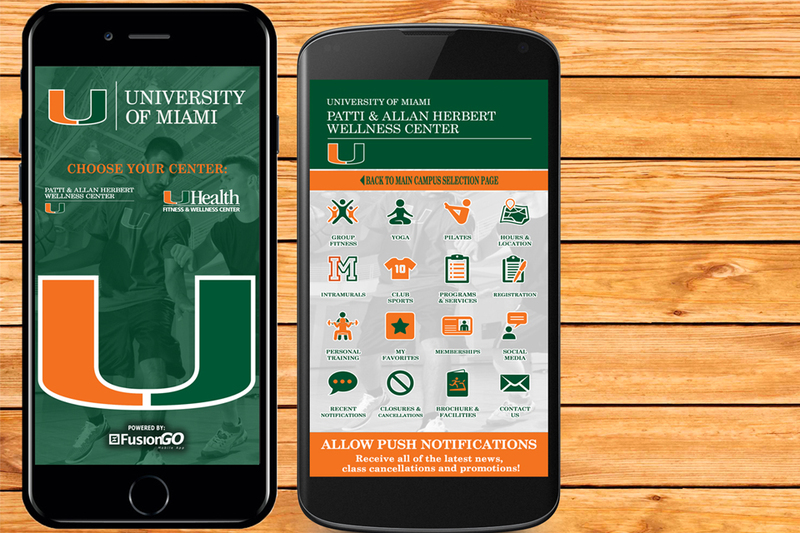 Designed to be one of the finest centers in the nation for recreational sports, fitness, and wellness education programs, the Patti & Allan Herbert Wellness Center affirms the University of Miami’s commitment to a well-rounded educational environment. 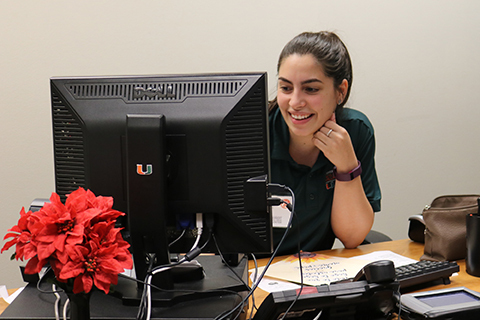 Support the ‘Canes Health Assessment and Motivation Program (CHAMP) with the purchase of a Love Brick on the Herbert Wellness Center’s Love Bridge. 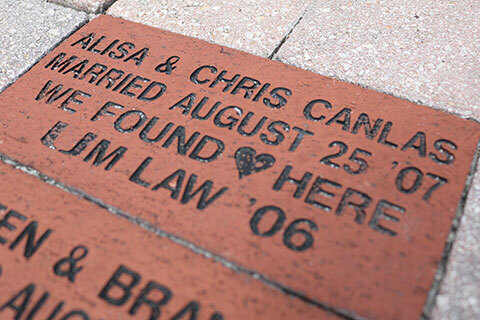 Your brick can memorialize a special event, acknowledge a loved one, or permanently show your love for UM. 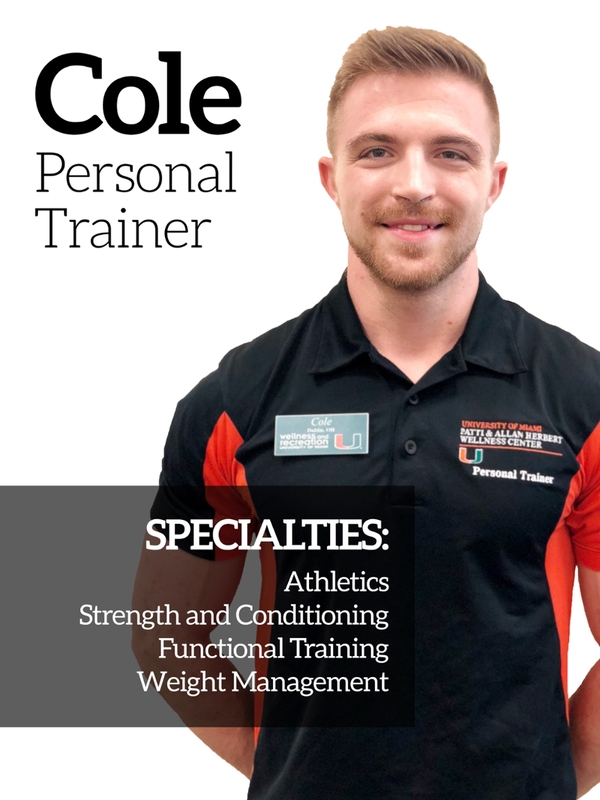 Individuals at any fitness level can benefit from working with a personal trainer, from the beginner to the athlete and everyone in-between. 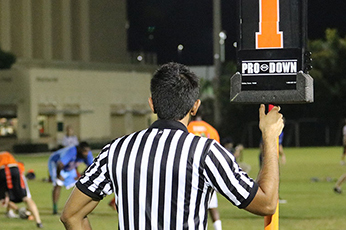 Intramural Sports offer a social atmosphere where students, faculty and staff can participate in a variety of competitive sports opportunities. 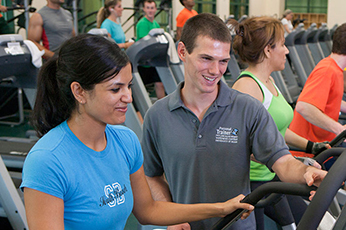 Offering a variety of fitness assessments, the Fitness Laboratory provides scientific support to help individuals meet their fitness and wellness goals.